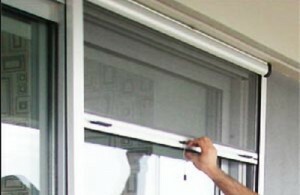 Protecting your home from the annoying insects is one of the essential aspects to obtain a major comfort. 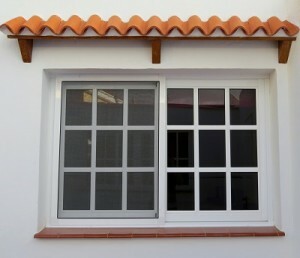 The ideal complement is the fly screen or insect screen to maintain windows open and the light on in our house, without having to suffer the stings of the unbearable mosquitoes. 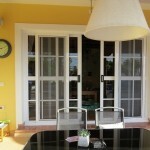 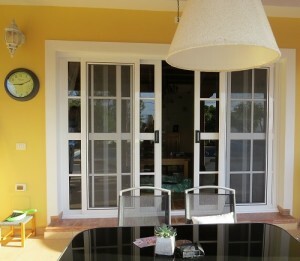 Different types of fly screens & insect screens, suitable for window and door. 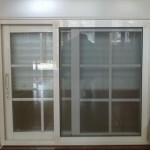 Roller fly screen, sliding fly screen or fixes fly screen, in different measurements and materials (fiberglass) are available. 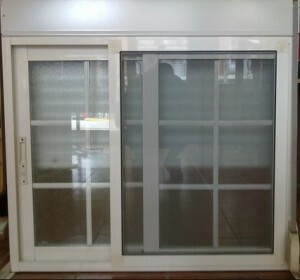 •ROLLER FLY SCREEN: Insect screen with a mechanism very similar to the blinds, being able to be unrolling and, when they are not used, rolled up. 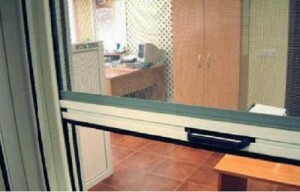 •SLIDING FLY SCREEN: Insect screens are indicated to settled on the frame of a window, balcony or sliding door. 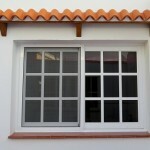 Composed by a system with bearings on the bottom able to slide it from side to side without any problems. 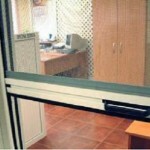 •FIXES FLY SCREENS: These insect screens are very useful to cover areas of continuous stepping or big openings.